We are shaping the way people travel today and tomorrow! Are you ready to shape the future of travel by working in one of the world’s largest online travel companies? With our top-rated apps, at eDreams ODIGEO we power more than 60 millions of searches and combine more than 600 airlines and 100.000 flights worldwide every day into billions of potential combinations, helping find our users the very best travel deals. 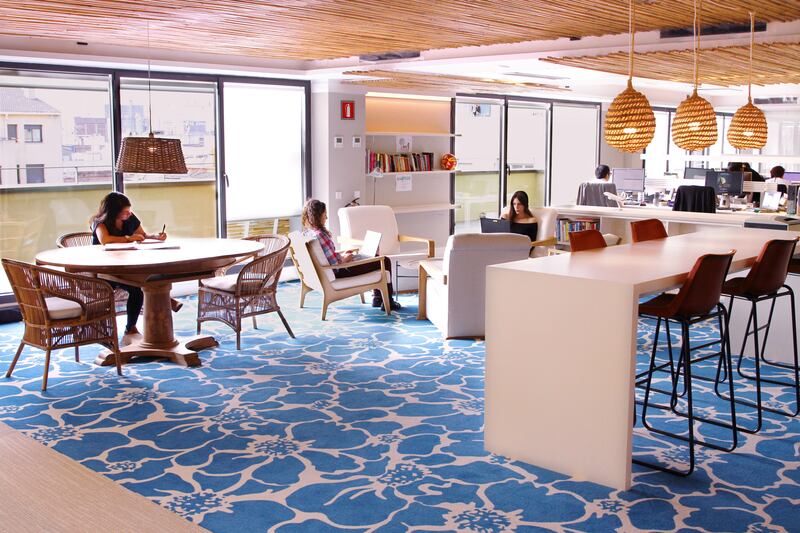 We are now looking for a Senior Java Software Engineer to join our headquarters in Barcelona. 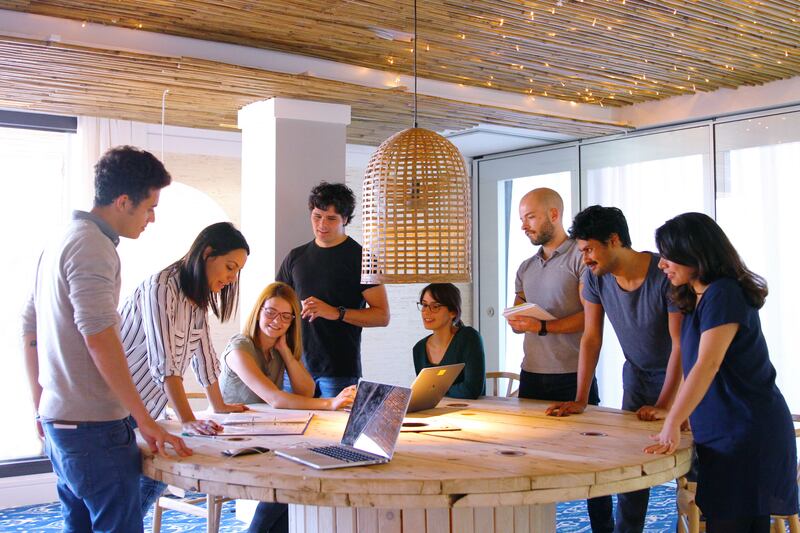 Our dynamic team of young, talented professionals from over 60 different nationalities is driven by one clear mission: making travel easier, more accessible, and at a better value for our 18,5 million customers worldwide (43 different markets). Our professionals develop and use cutting-edge tools to be able to offer more combinations of tailored travel plans than any other site (we can create 3,000 travel plans in 10 seconds!). We set the path. Shape with us the way people travel. Working on new projects and ideas, innovating and sharing your experiences with your teams makes the opportunity to develop, both at a professional and personal level. You’ll get to work in an incredibly dynamic, evolving industry in which every day brings new challenges and new levels to aspire to. You will be also part of an Agile multidisciplinary team where you will influence both product and technical decisions on a day-to-day basis. We believe in a full end to end ownership of results and empower our teams to drive their own decisions for the benefit of the customer and our business, iterating fast to continuously learn and improve. Do you have a real passion to thrive in developing high-quality software? Join us and demonstrate your expert Java knowledge, crafting high-performance applications. For a better idea about our technological culture, you can go here or follow our tech blog where we show the technologies we work with! Special discounts in gyms, restaurants, shops, etc.